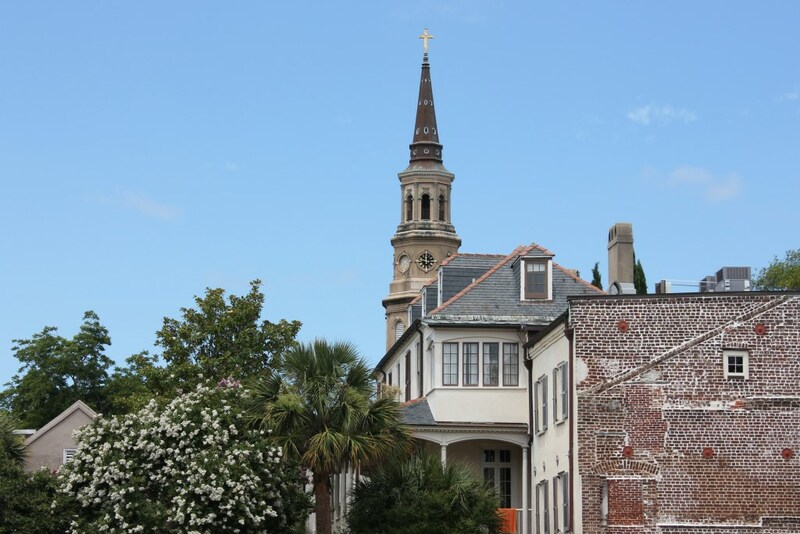 Charleston, South Carolina is referred to as the “Holy City” with good reason. 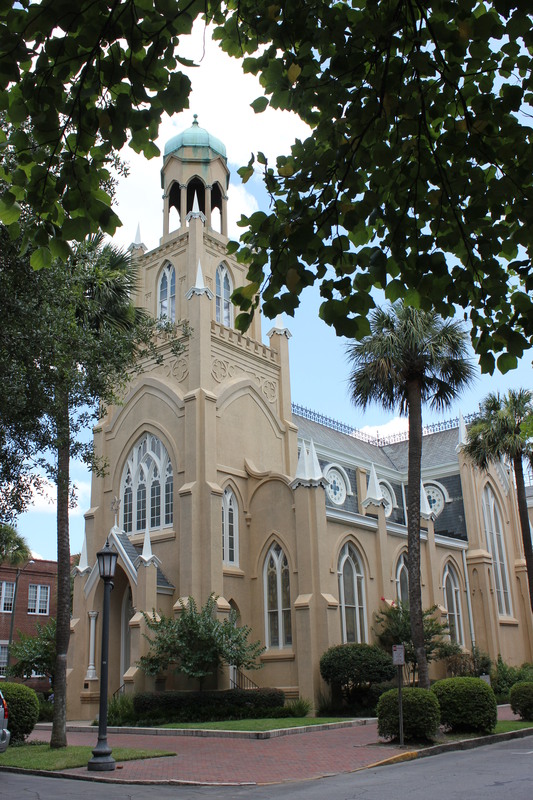 Not only is the skyline liberally dotted with church spires and steeples, the city is known for embracing a variety of religious beliefs. 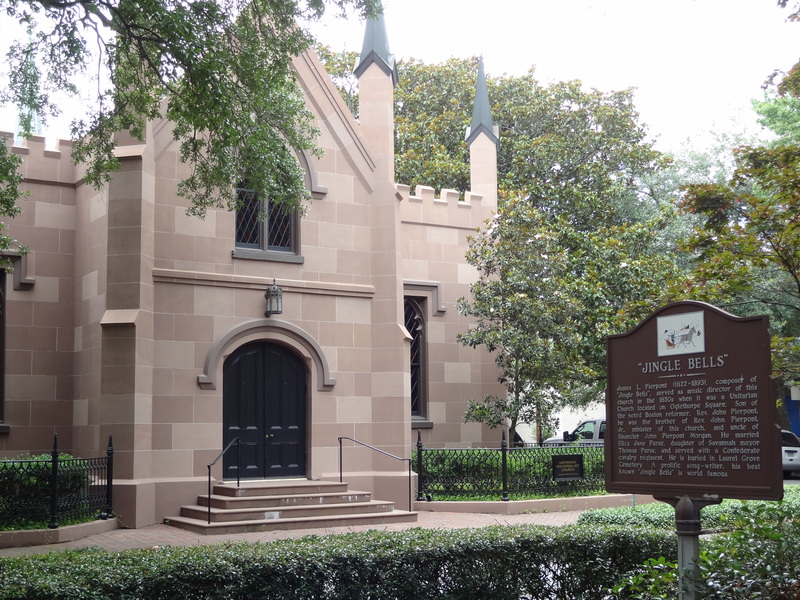 Its houses of worship date back as far as the 1600s with several suffering significant damage during the Civil War bombardment of Charleston. 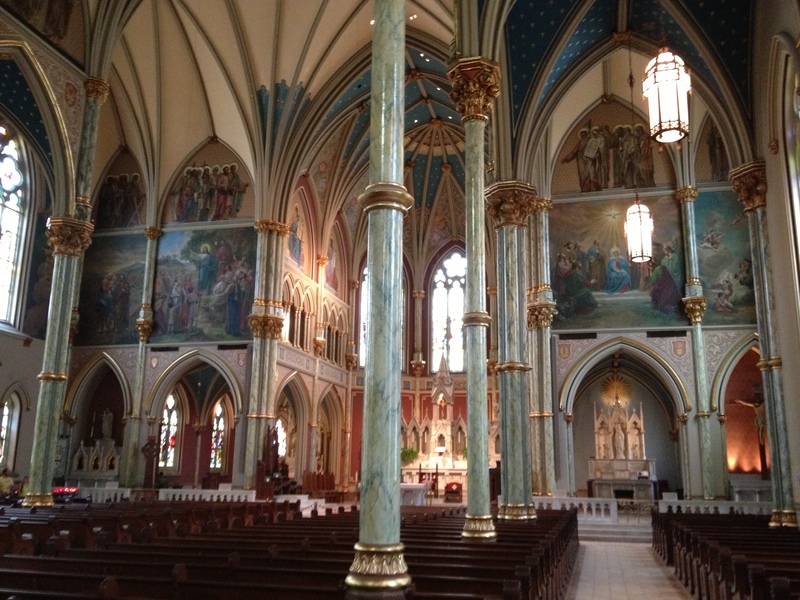 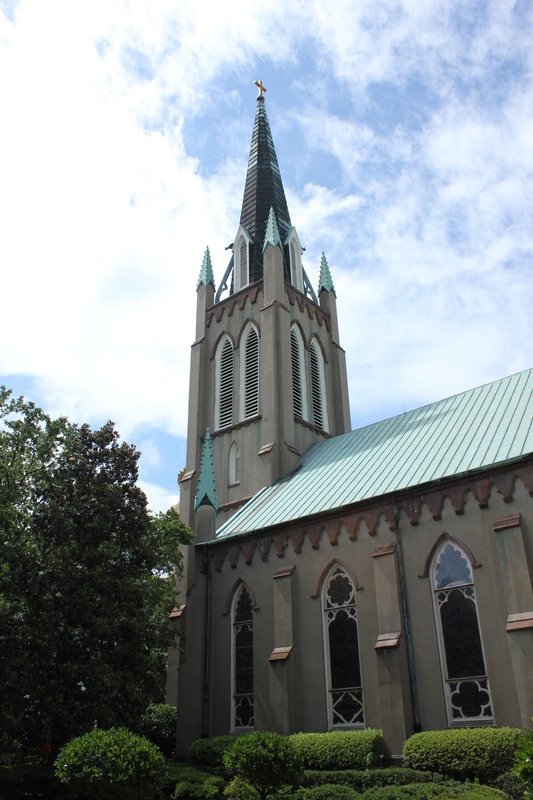 Both St. Michael’s and St. Philip’s, with their towering steeples, provided tempting targets for the Federal army. 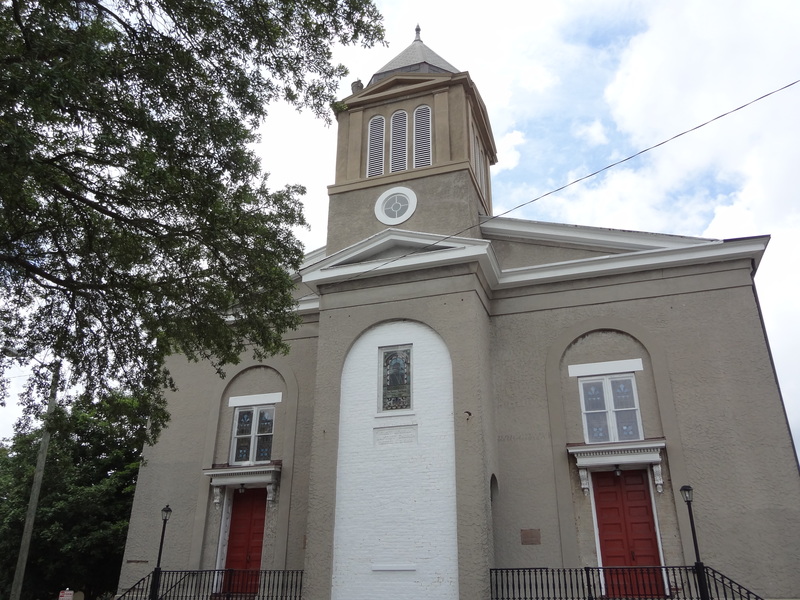 St. Philip’s was hit by artillery shells at least ten times—penetrating the walls and roof, destroying the chancel, and obliterating the organ. 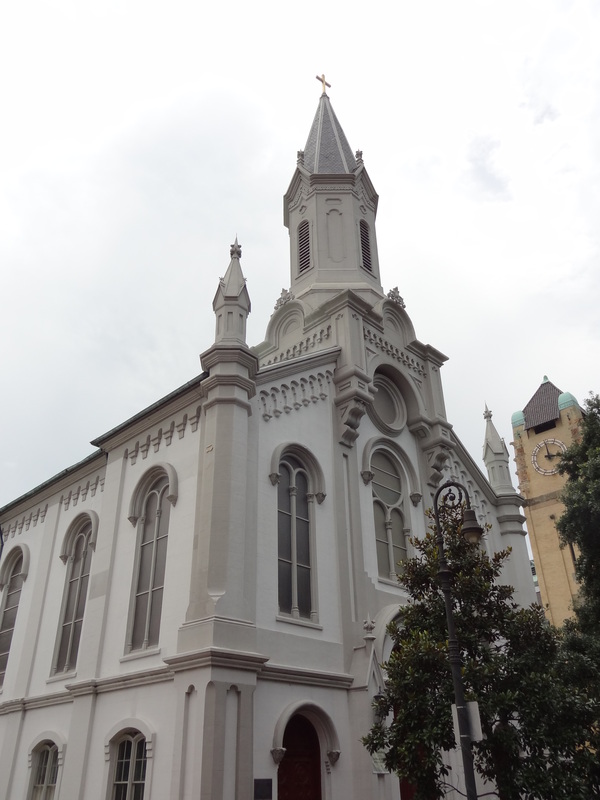 A number of the churches donated their bells to the Confederate cause and it was years before they could afford to replace them. 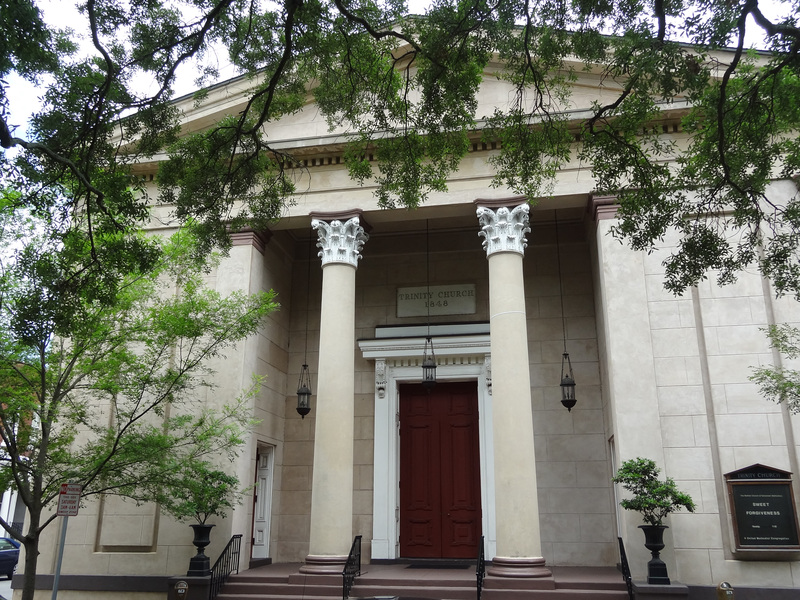 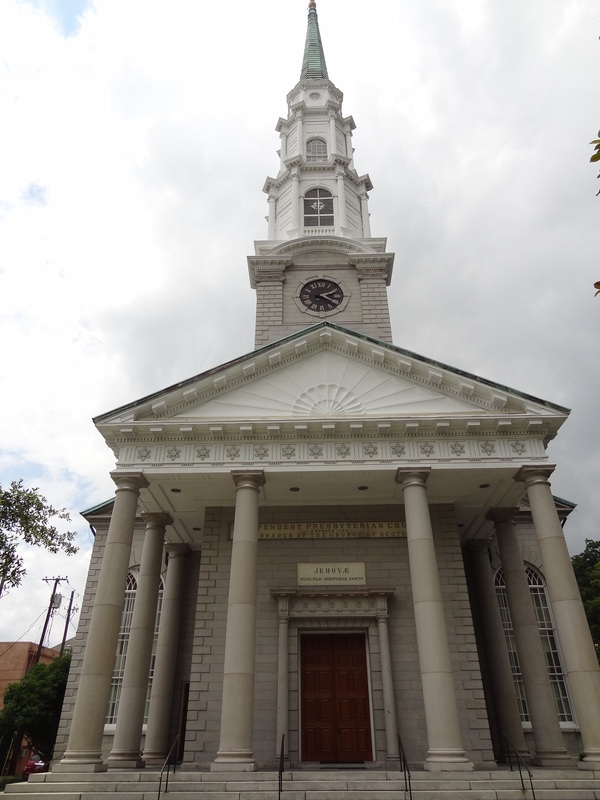 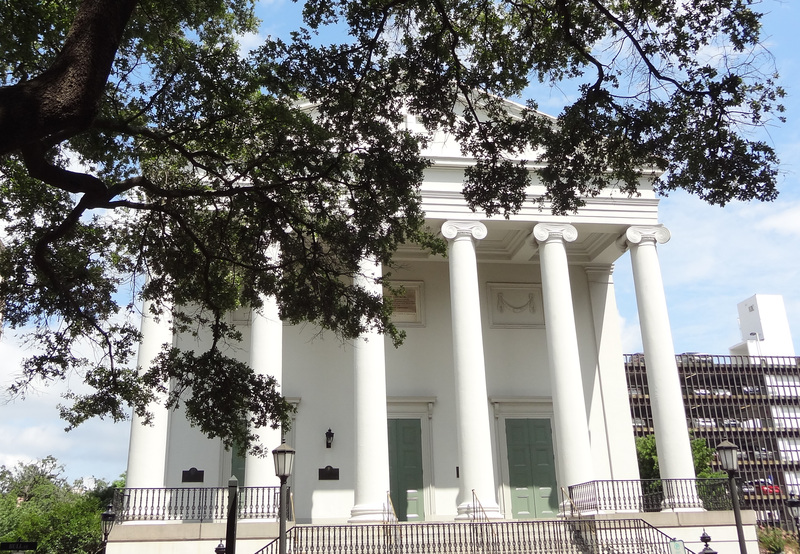 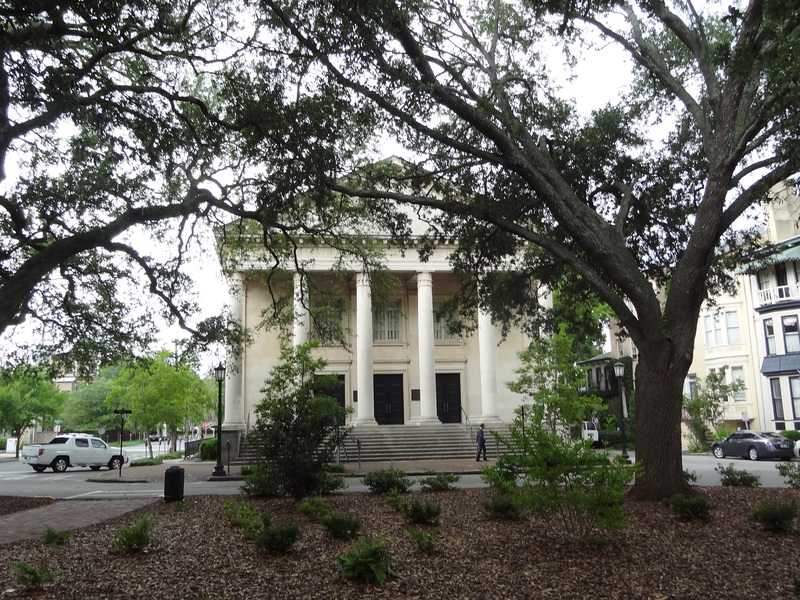 Many of Charleston’s religious meeting houses are open to the public and are worth visiting.